Famous bestselling author, loving husband, generous friend—Henry Hayden is a pleasant person to have around. Or so it seems. And when his mistress, who is also his editor, becomes pregnant, his carefully constructed life threatens to fall apart. So Henry works out an ingenious plan. Craftily and cold-bloodedly, he intertwines lies and truths and all the shades of grey in-between. But when he tries to get rid of his mistress, Henry makes a terrible mistake. Not only are the police soon after him, but his past, which he has painstakingly kept under the carpet, also threatens to catch up with him with deadly consequences. Who is Alice Salmon? Student. Journalist. Daughter. Lover of late nights, hater of deadlines. That girl who drowned last year. Gone doesn't mean forgotten. Everyone's life leaves a trace behind. But it's never the whole story. Loch Lomond is a mile deep but the woman's body surfaced anyway. 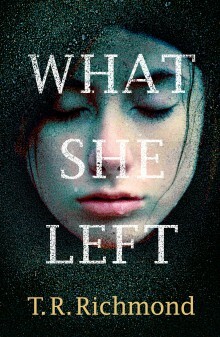 Found bludgeoned and dumped in the water, she now haunts Iain Fraser, the man who put her there. She trusted him and now that misplaced trust is gnawing through Iain's chest. He thinks it will kill him. Nearby Helensburgh is an idyllic Victorian town. One-time home to a quarter of all the millionaires in Britain, it is quaint, sleepy and chocolate-box pretty. But the real town is shot through with deception, lies and vested interests. 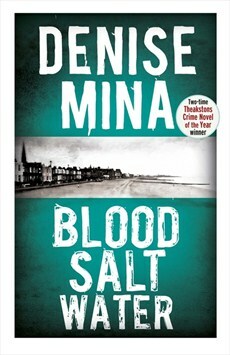 As tensions rise and the police seek a killer, the conflicts that lurk beneath Helensburgh's calm waters threaten to explode. All Iain Fraser has to do is keep on lying. 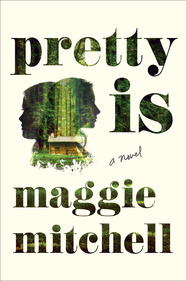 The summer precocious Lois and pretty Carly May were twelve years old, they were kidnapped, driven across the country, and held in a cabin in the woods for two months by a charismatic stranger. Nearly twenty years later, Lois has become a professor, teaching British literature at a small college in upstate New York, and Carly May is an actress in Los Angeles, drinking too much and struggling to revive her career. 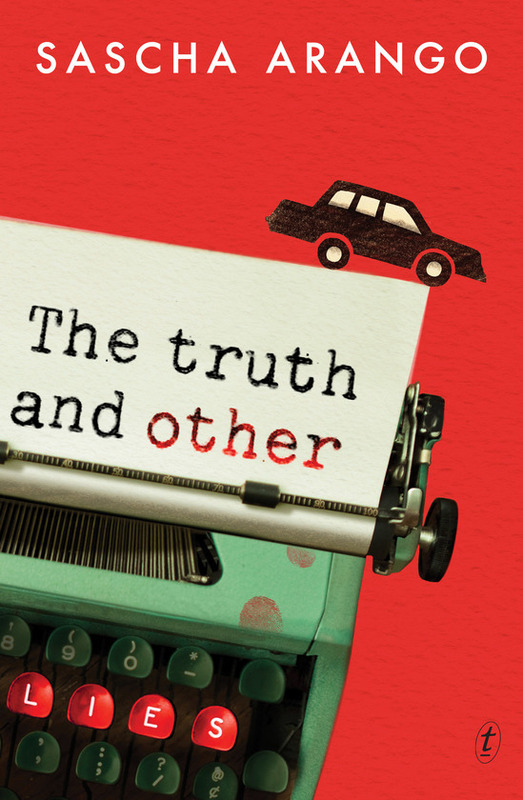 When a movie with a shockingly familiar plot draws the two women together once more, they must face the public exposure of their secret history and confront the dark longings and unspeakable truths that haunt them still. Mystery novelist Leonora—known as Nora and Lee, depending on whom she’s speaking with—lives a solitary but comfortable life in London based around a predictable routine: coffee, run, shower, write, repeat. She’s checking email one day when she comes across an invitation to a hen weekend for Clare Cavendish, a friend from childhood whom she hasn’t spoken to or seen for a decade. After some urging by a mutual friend, Nora (Lee?) reluctantly decides to go, and finds herself at a mysterious house with a group of near-strangers, deep in the forest far from the city. Quickly, old rivalries and new relationships bubble to the surface and the weekend turns darkly violent, leaving Nora (Lee?) battered and bruised in a hospital bed. As she struggles to reconstruct the sequence of events that brought her there, secrets emerge about her past and her present that force her to question everything she knows about herself and everyone she’s ever loved. Two schoolgirls are abducted in the small, dying Warwickshire town of Polesford, driving a knife into the heart of the community where police officer Helen Weeks grew up and from which she long ago escaped. But this is a place full of secrets, where dangerous truths lie buried. When it's splashed all over the press that family man Stephen Bates has been arrested, Helen and her partner Tom Thorne head to the flooded town to support Bates' wife - an old school friend of Helen's - who is living under siege with two teenage children and convinced of her husband's innocence. As residents and media bay for Bates' blood, a decomposing body is found. The police believe they have their murderer in custody, but one man believes otherwise. With a girl still missing, Thorne sets himself on a collision course with local police, townsfolk - and a merciless killer. Norfolk is experiencing a July heatwave when a construction crew unearths a macabre discovery - a buried WWII plane with the pilot still inside. Forensic archaeologist Ruth Galloway quickly realizes that the skeleton couldn't possibly be the pilot, and DNA tests identify the man as Fred Blackstock, a local aristocrat who had been reported dead at sea. When the remaining members of the Blackstock family learn about the discovery, they seem strangely frightened by the news. 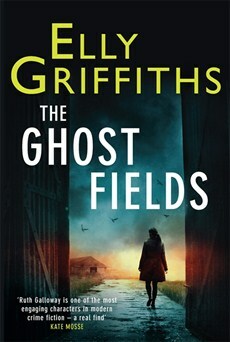 Events are further complicated by a TV company that wants to make a film about Norfolk's deserted air force bases, the so-called Ghost Fields, which have been partially converted into a pig farm run by one of the younger Blackstocks. As production begins, Ruth notices a mysterious man lurking close to the Blackstocks' family home. As the biggest storm Norfolk has seen in decades brews in the distance, human bones are found on the family's pig farm. Can the team outrace a looming flood to find a killer? For the past eight years, Blum has had a good life—a life that masks the terrible secrets of her past. 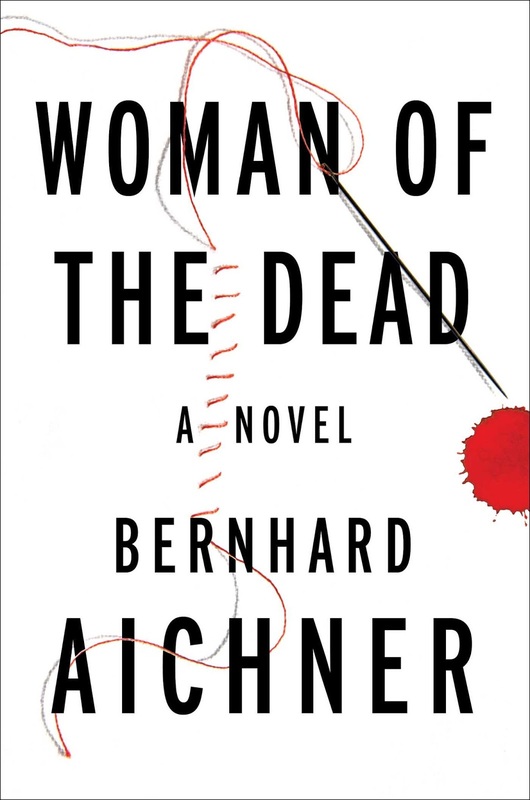 She is a successful undertaker, a doting mother, and the loving wife of a decorated police officer. Then in one devastating moment, a hit-and-run changes everything. As Blum’s grief over the death of her husband, Mark, overwhelms her, only her two little girls can drag her back to the land of the living. Time passes quietly until while packing up Mark’s office, Blum discovers a recorded conversation from a case he was investigating. She soon learns Mark’s death was no accident—it was murder—and Blum dives headfirst into the abyss to find out why and have her revenge. When Carl sells a packet of slimming pills to his close friend, Stacey, inadvertently causing her death, he sets in train a sequence of catastrophic events which begins with subterfuge, extends to lies, and culminates in murder. 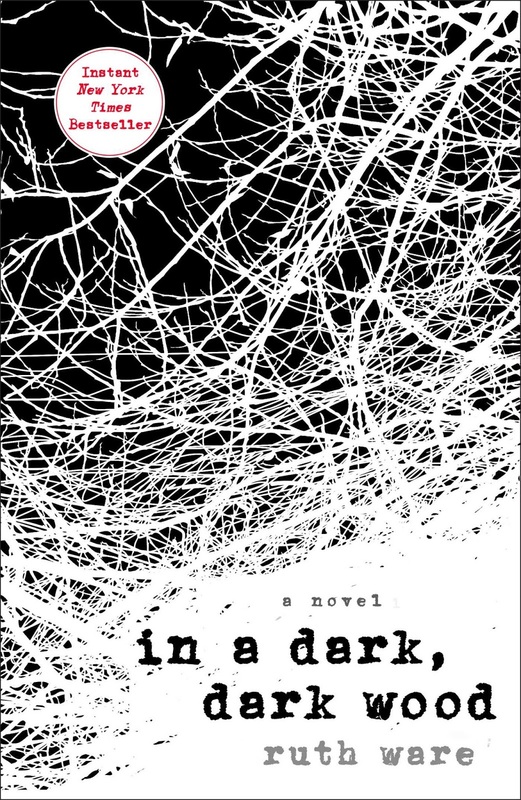 In Rendell's dark and atmospheric tale of psychological suspense, we encounter mistaken identity, kidnap, blackmail, and a cast of characters who are so real that we come to know them better than we know ourselves. Infused with her distinctive blend of wry humour, acute observation and deep humanity, this is Rendell at her most memorable and best. 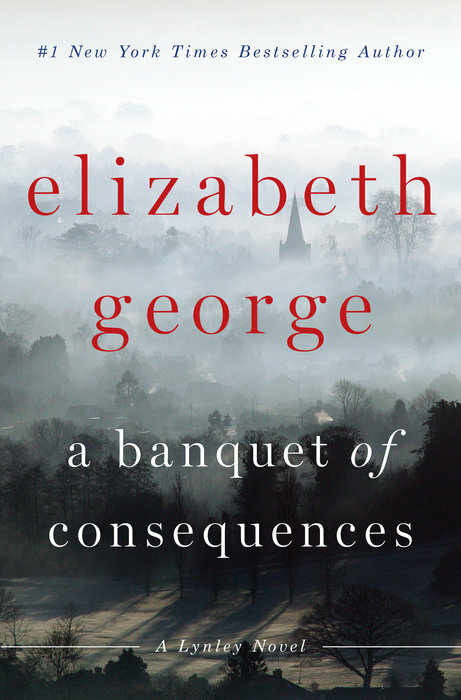 The unspoken secrets and buried lies of one family rise to the surface in Elizabeth George’s newest novel of crime, passion, and tragic history. As Inspector Thomas Lynley investigates the London angle of an ever more darkly disturbing case, his partner, Barbara Havers, is looking behind the peaceful façade of country life to discover a twisted world of desire and deceit. The suicide of William Goldacre is devastating to those left behind who will have to deal with its unintended consequences—could there be a link between the young man’s leap from a Dorset cliff and a horrific poisoning in Cambridge? After various issues with her department, Barbara Havers is desperate to redeem herself. 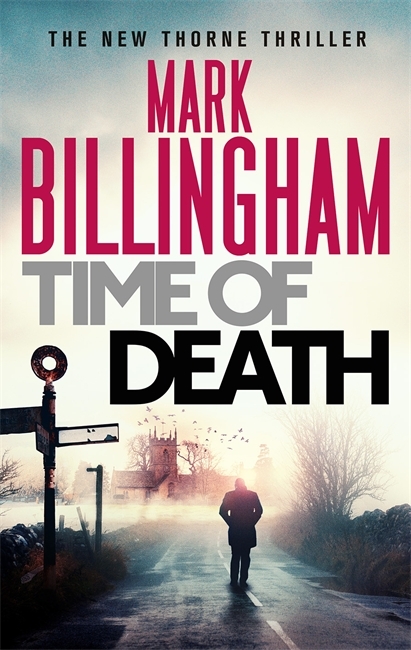 So when a past encounter gives her a connection to the unsolved Cambridge murder, Barbara begs Thomas Lynley to let her pursue the crime, knowing one mistake could mean the end of her career. Popular titles of 2015...have you read these yet? 10 Aussie authors on IMPAC Dublin Longlist, 2016.